While some continuing students select their own housing, others are assigned housing by their Housing Coordinator. 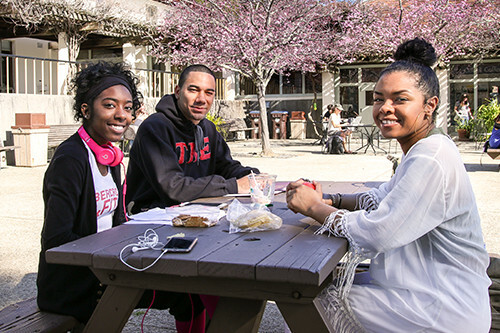 A student's active application represents their interest in being assigned housing. Each community maintains a guaranteed and non-guaranteed student waitlist. Students on the guaranteed waitlist have priority for placement. Non-guaranteed applications will not be considered until all housing guarantees have been honored. Your guarantee ensures a space in university housing, but not a specific community or room type. We are committed to providing a space to all guaranteed students. Contact your Housing Coordinator if you would like to update the room preferences listed in your housing application. If a space matching your preference(s) is not available, your Housing Coordinator may offer you an alternative. Check your UCSC email often for time-sensitive updates – a response is required within 24 hours! If you fail to respond to an offer of housing or you opt to wait for one of your preferred spaces, you will be moved to the non-guaranteed waitlist. If at any time your plans change and you are no longer interested in university housing it is your responsibility to immediately cancel your application (studenthousing.ucsc.edu). There is no fee for cancelling an application prior to a space being assigned; cancellation fees will apply in all cases of a student cancelling a confirmed housing space. Once all housing guarantees have been honored, we will assign any remaining space to non-guaranteed students on the waitlist. We cannot predict when or what type of spaces may become available, or how many non-guaranteed students we will be able to accommodate prior to the start of fall quarter. We will not have sufficient housing inventory for all non-guaranteed students . Be sure to check your UCSC email often as housing staff may need to contact you. 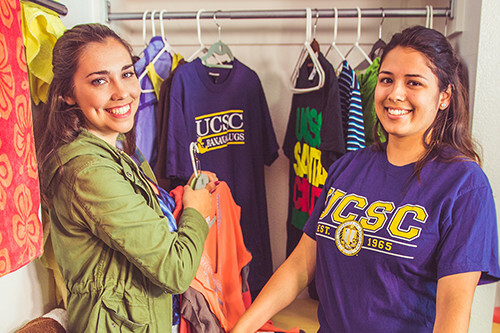 In addition to considering university housing, non-guaranteed students should familiarize themselves with the resources available through the UCSC Community Rentals Office, beginning with the online "Renters Workshop", which educates first-time renters. © 2019 UC Santa Cruz. All rights reserved.